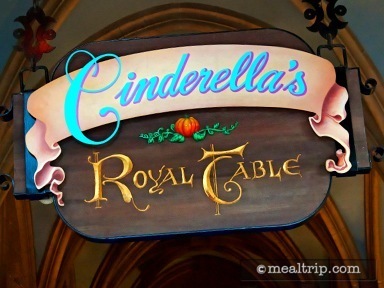 As twilight falls over Cinderella's Castle, the lofty dinging area overlooking Fantasyland swings into dinner mode. Enjoy your choice of appetizer, followed by a savory entree, and delectable dessert while taking in the surroundings. Interior design cues include majestic stone archways, stained-glass windows and medieval flags that hang overhead the main dining room. 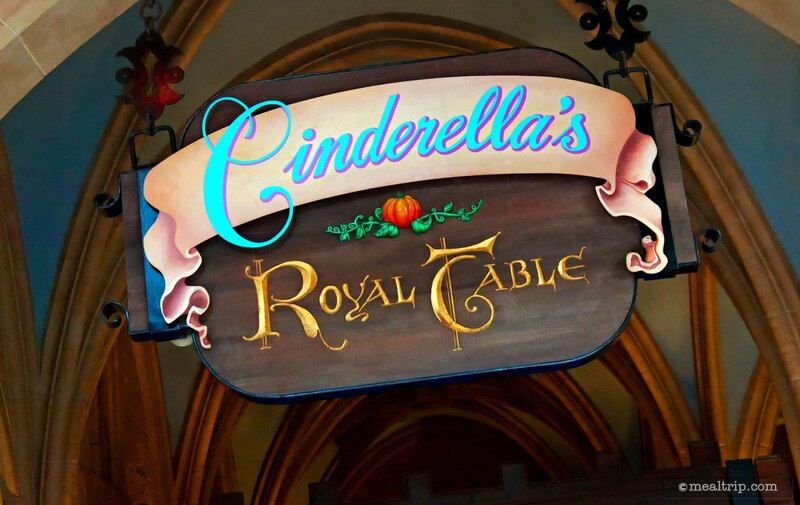 Before ascending the spiral staircase to the main dining area (an elevator is also available), you can pose with Cinderella herself for a photo!